Commemorating the 4th anniversary of the attack on the students of Ayotzinapa, Brot für die Welt and ECCHR invite you to a discussion. 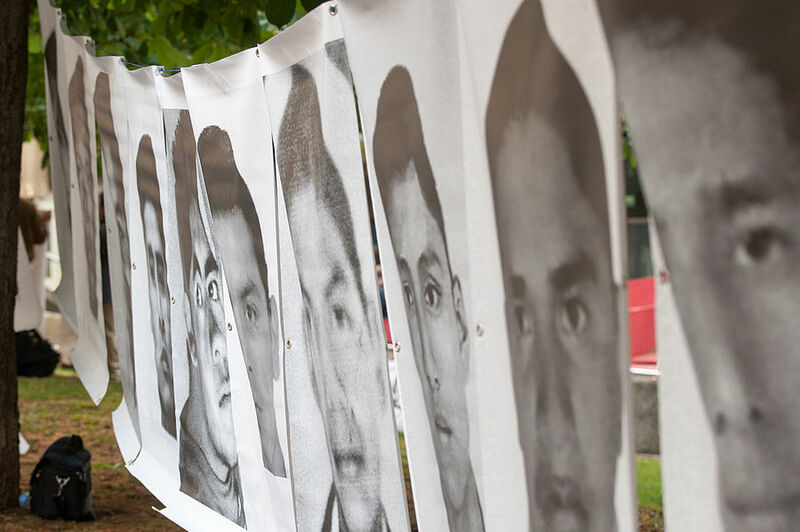 With voices from Mexico and Germany, we aim to critically assess the Ayotzinapa case and the role of Heckler & Koch, as well as the German arms export policy. The event will be held in German and Spanish. Please register below until 21 September 2018.